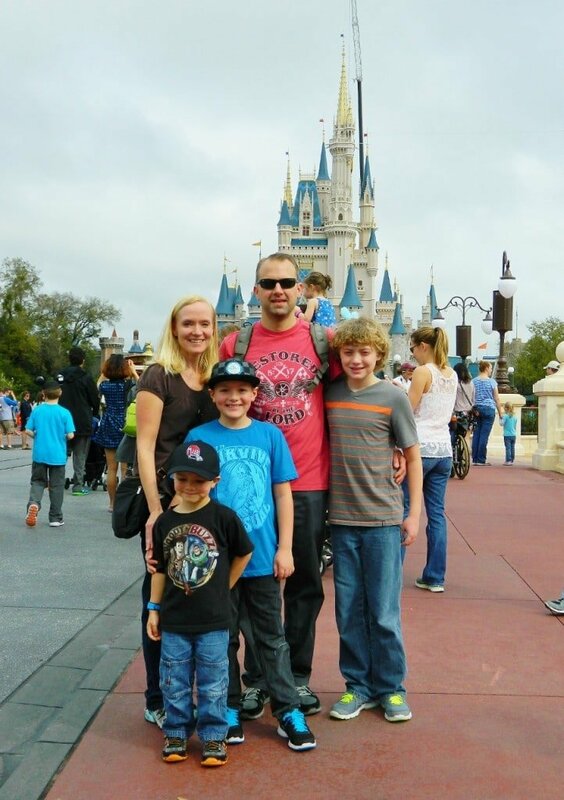 We just got back from a fun and magical weekend at Disney World! 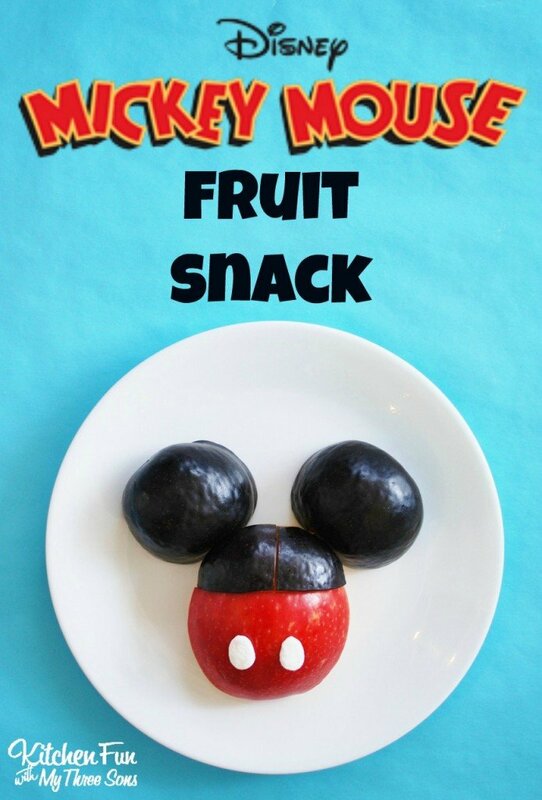 We were inspired from our trip & came up with this Mickey Mouse Fruit Snack. 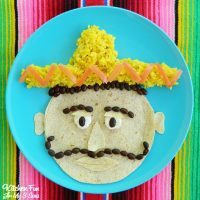 Your little Disney fans will just love this and it’s a great way to get the kids to eat a healthy after school snack. Cut the red apples & plums in half using a knife. 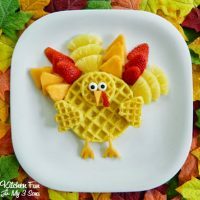 Place the apple half on a plate. You might need to cut around the edges shaping it to fit the plum. Cut one of the plum halves to fit on top of the red apple. Place the other plum halves on the top sides for the ears. How easy is that?!! You can also use dark grapes in place of the black plums and sliced strawberries in place of the red apple. 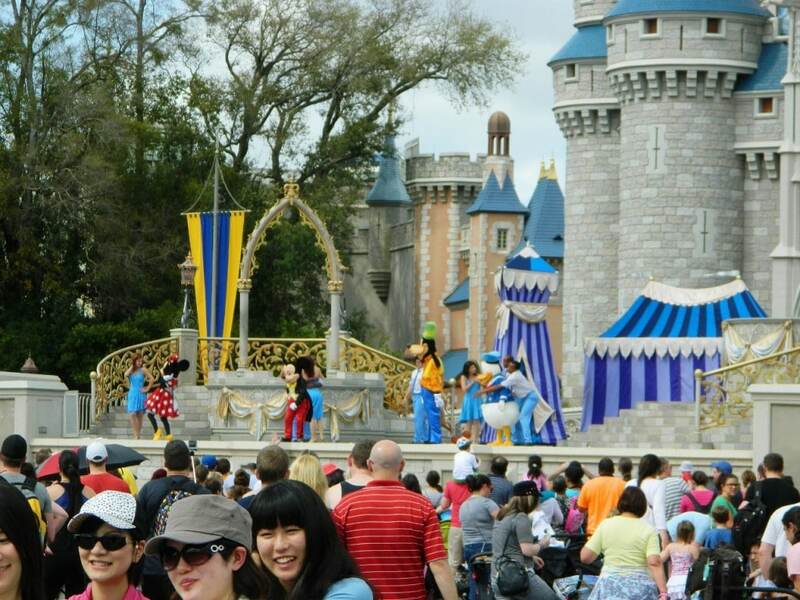 Now…I have so much to tell you about our fun Disney trip. Our trip was based on me going to the Food Blog Forum conference. I have been blogging for quite a long time now and had never been to a conference. My blogging buddies have always found that to be crazy, but I just really haven’t had the time. This was my first food blogging conference and I couldn’t have picked a better one! 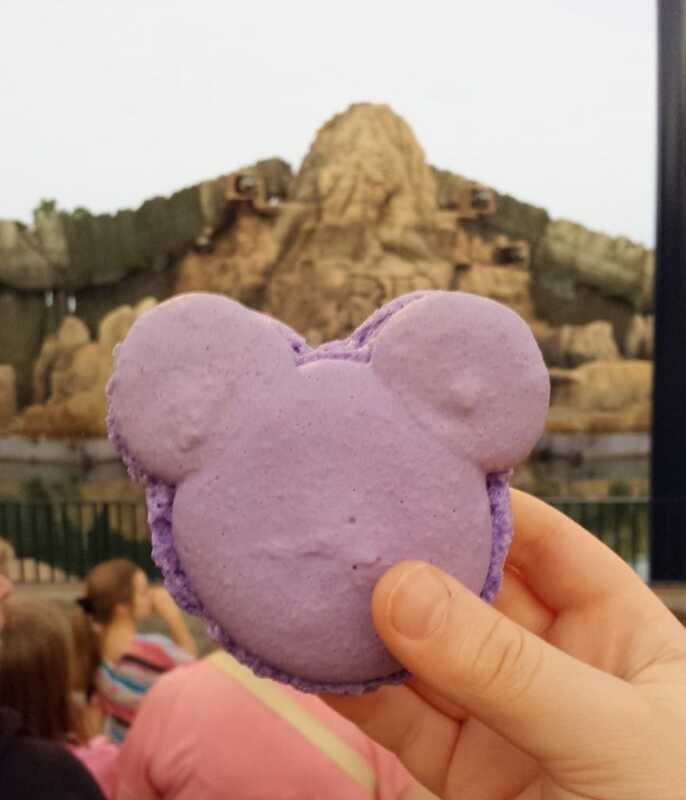 Everything was absolutely amazing from the food, speakers, organizers, hotel, and of course everything Disney! 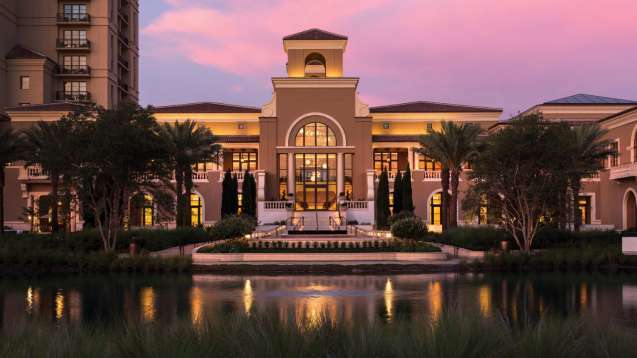 We were hosted by the beautiful Four Seasons…. 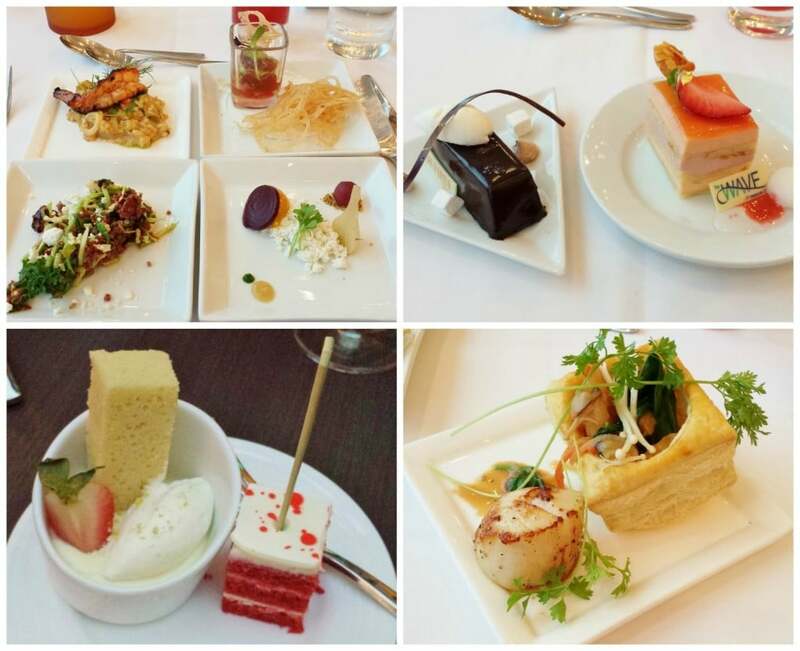 This is just a small glimpse of some of our food provided by the top chefs at Disney…. 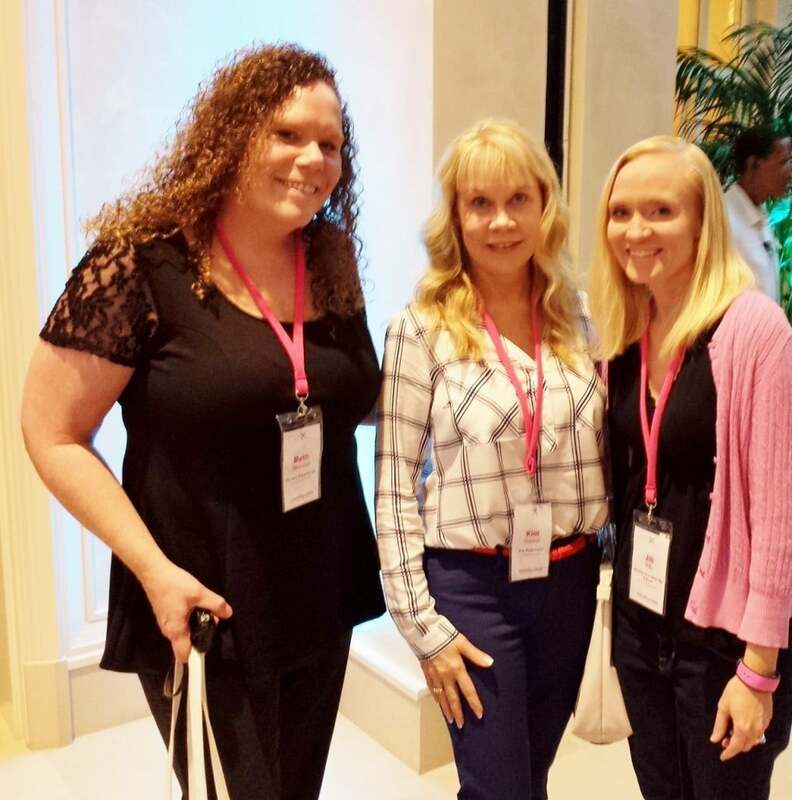 I got to meet lots of amazing food bloggers including THE Bakerella. I am not one to get excited to meet anyone, but I sure was excited to meet her. 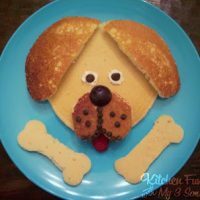 She has always been one of my favorite bloggers and makes the most adorable goodies….love her! I finally got to hang out with Beth from Hungry Happenings and Kim from The Partiologist. These are two extremely talented ladies and it was so nice to finally meet them. A big thanks to Beth for encouraging me to come to this event. I also owe a huge thank you to Kim for helping me in so many ways on this trip. 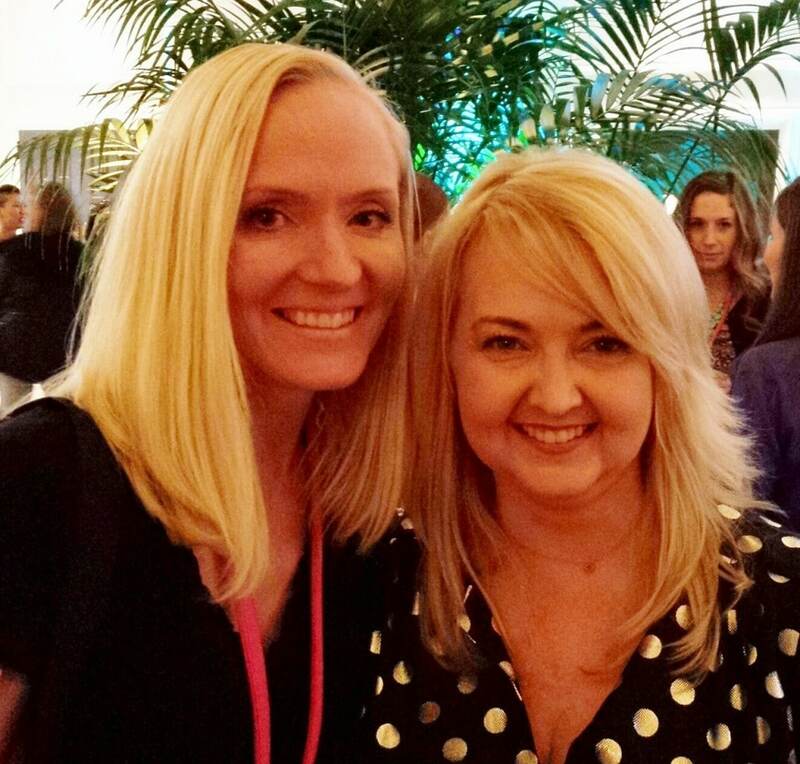 It’s so nice to connect with other bloggers that are similar with what you do. Kim is such a sweetheart and it was so fun to meet her. We arrived at Magic Kingdom for a full day of fun! 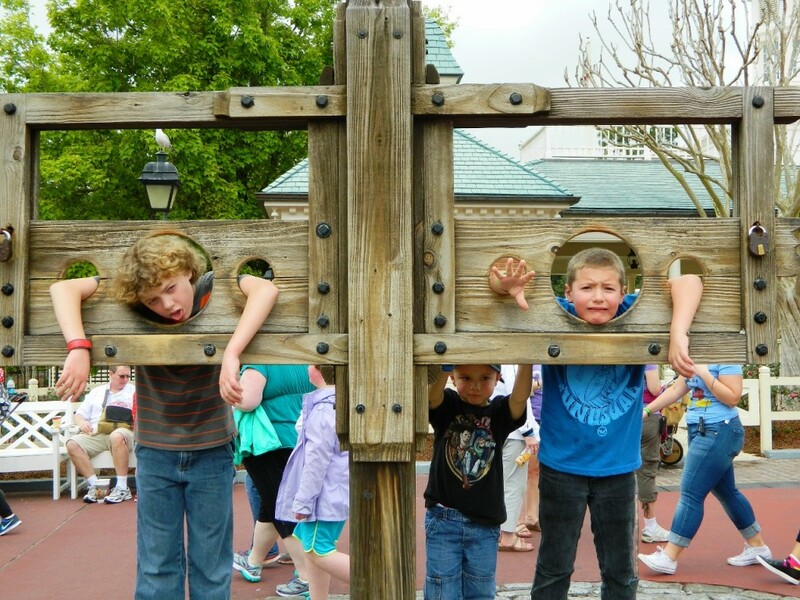 Even my boys being tortured was lots of fun! 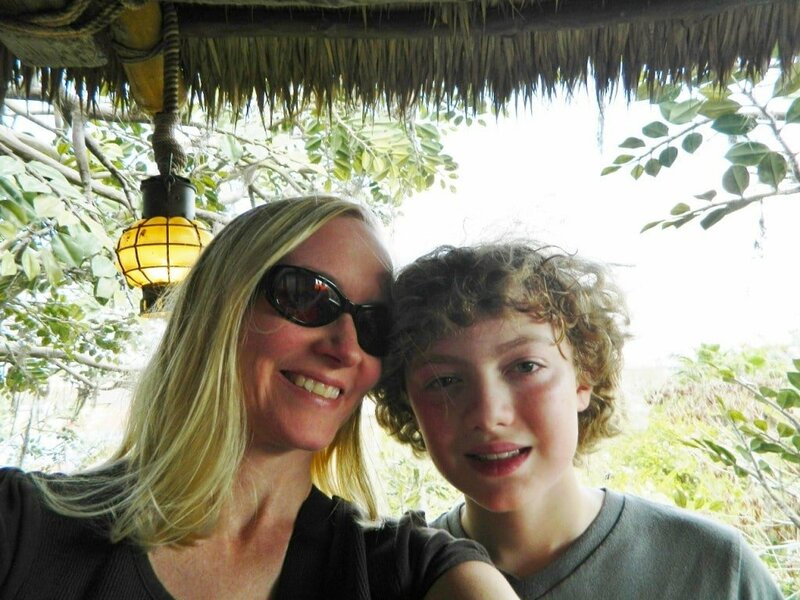 Jessie got a big kick out of my 11 year old’s curly hair and got my boys belly laughing. 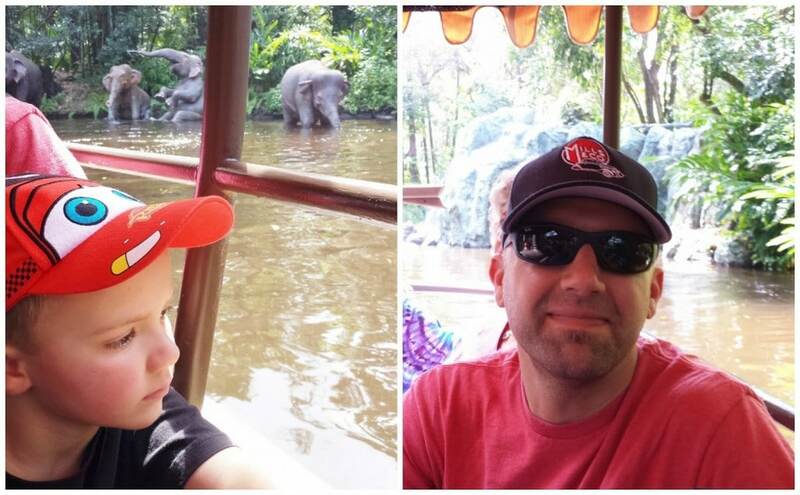 This was a extra special trip for us with my 4 year old. 1 year ago on this same past weekend he broke his femur bone. He was in a full body cast for 6 long weeks and we didn’t know if he would ever be able to walk or have issues for years to come. He ended up shocking the doctors at how quickly he recovered and we were so proud at his positive attitude. He had a spiral break and it is one of the most painful breaks you can have. 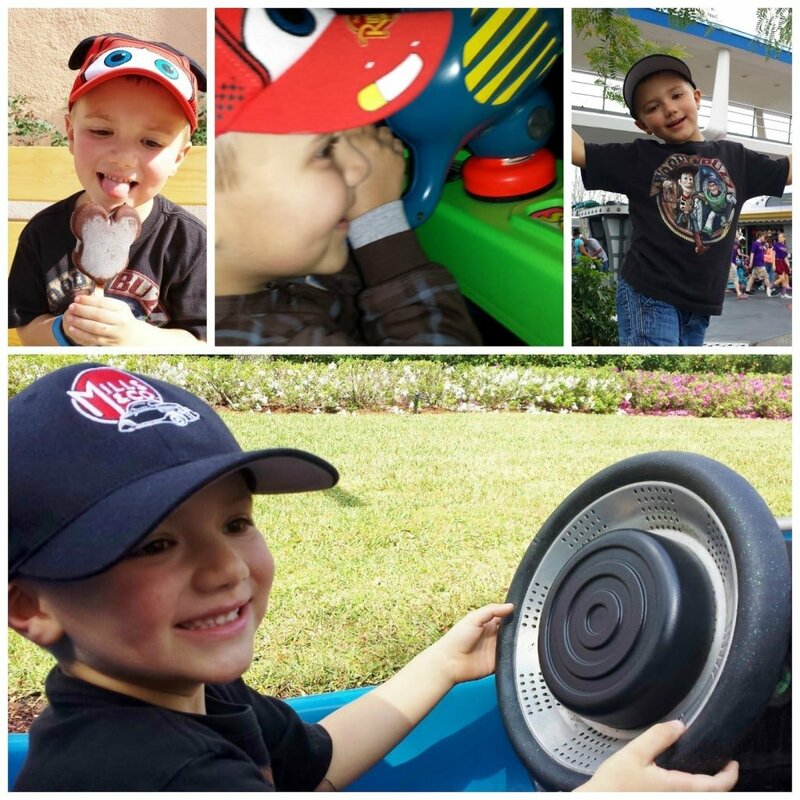 We ended up chasing him around all over Disney just 1 year later & hardly keeping up with him. You would never even know anything happened to him. 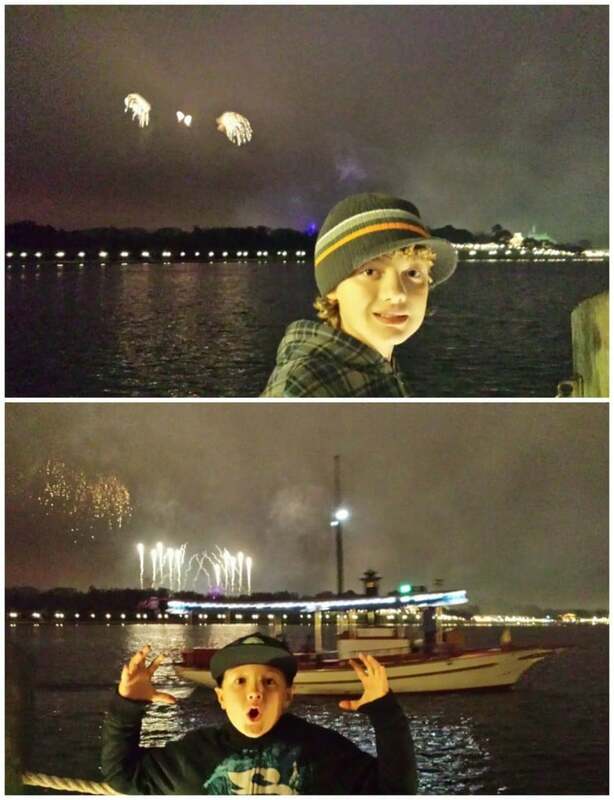 It was so nice to be able to celebrate God’s healing on him at one of the happiest places on earth…Disney! 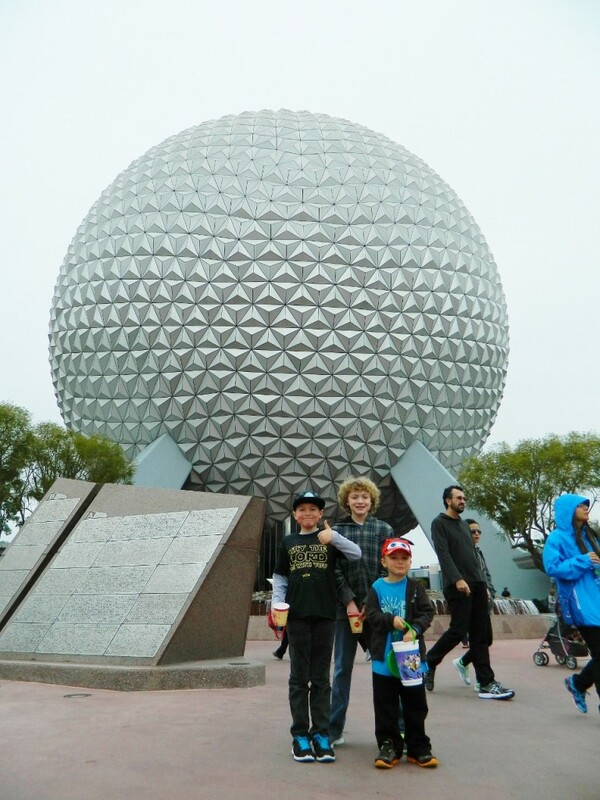 We went to Epcot for the first time and loved it! One thing that I missed out on that Hayley from The Domestic Rebel suggested was Cronuts. They look amazing and that will definitely be on my list for next time. 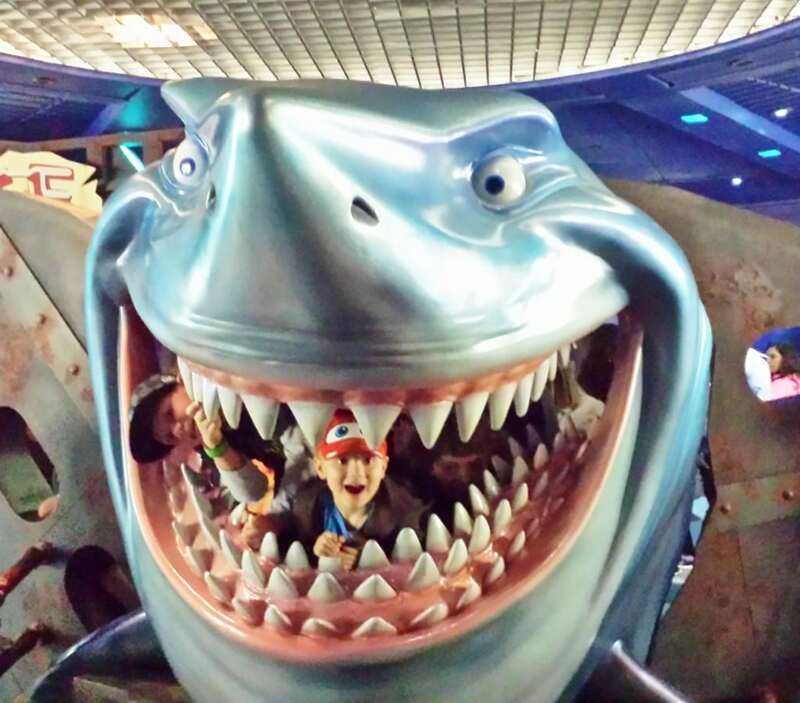 My boys were eaten by Bruce from Finding Nemo and we went flying around the world at Soarin’! One thing that I felt SO bad about is missing out on Pizza Planet from Toy Story. 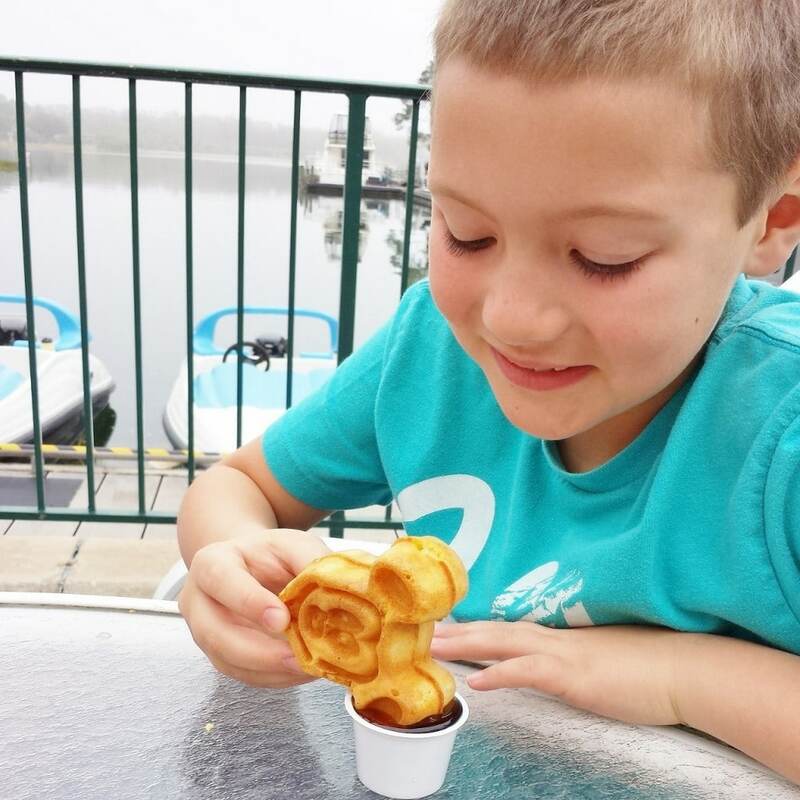 My 4 year old wanted Pizza Planet so bad the entire trip. He was talking about Pizza Planet a week before we even went to Disney. We saved it for the last night we were at Hollywood Studios and it closed right before we walked in. Poor thing held back from crying, but asked me to take a picture of him for a memory. 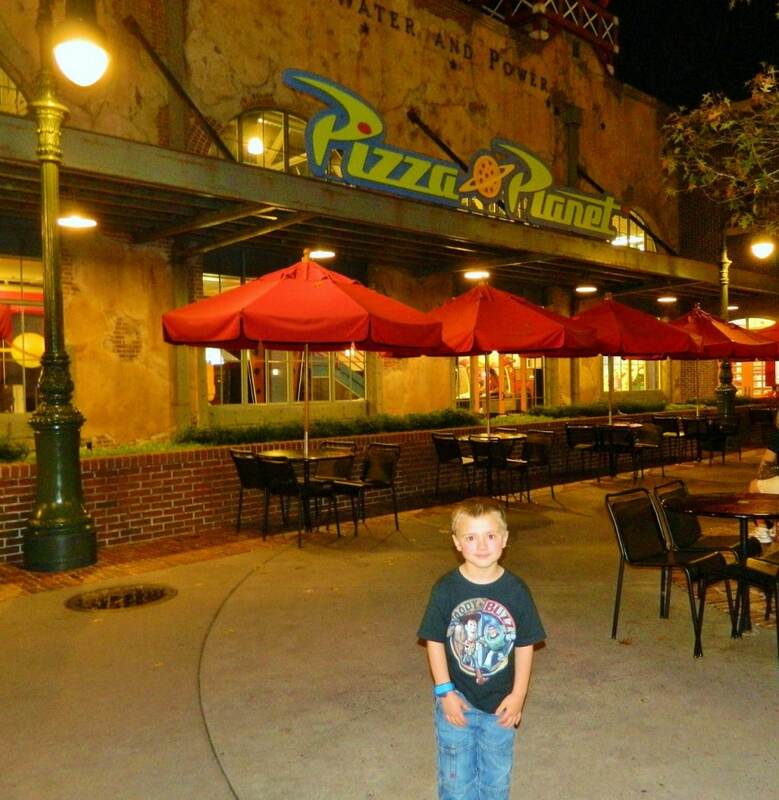 We promised that we would take him back again to get that special pizza one day soon. 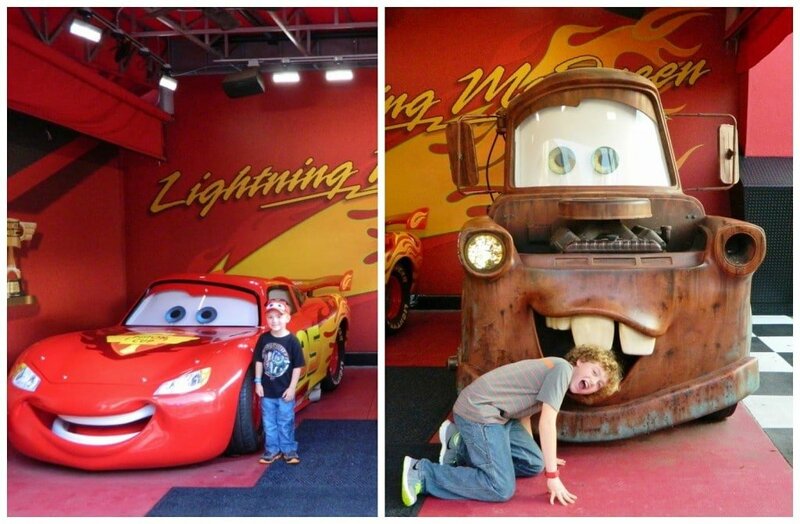 However, he was extremely excited to meet Lightning McQueen and Tow Mater. 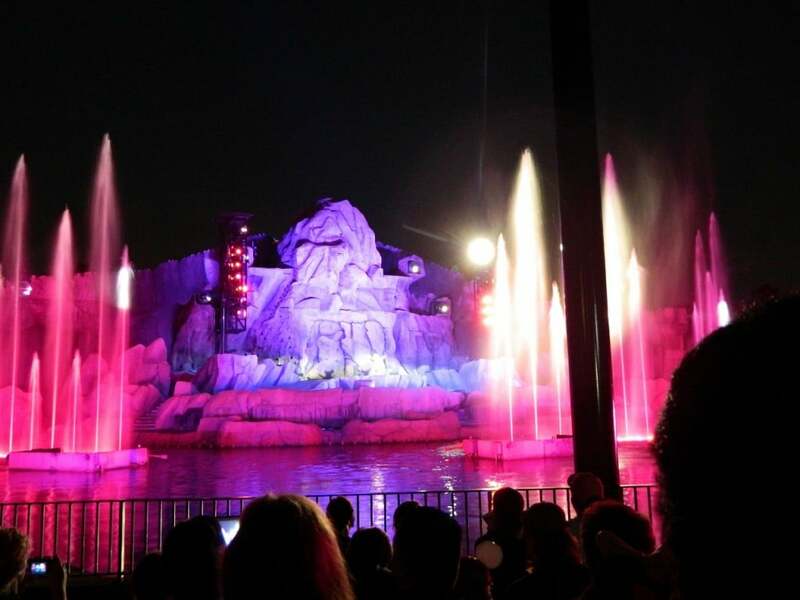 You seriously have to check out this Fantasmic! show…it’s pretty amazing. 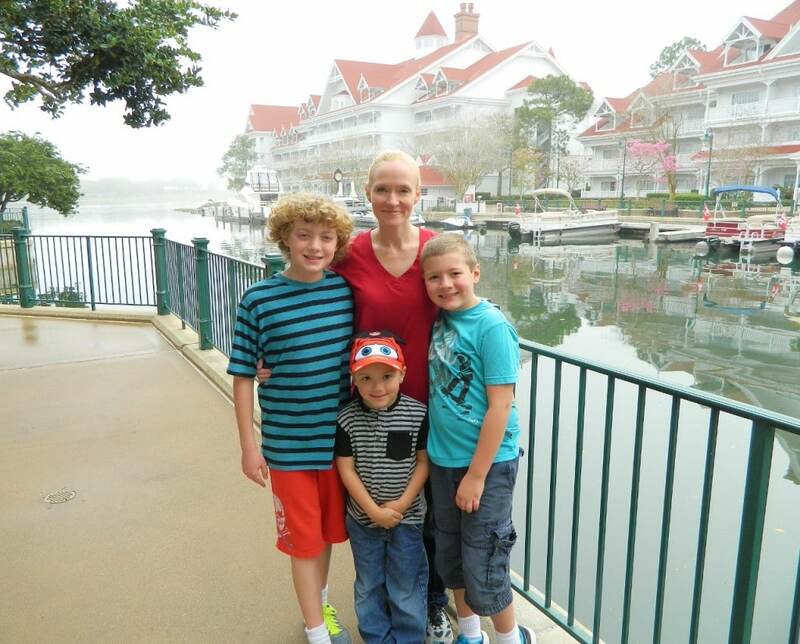 The Grand Floridian was beautiful and my boys adored the pools and water slides. 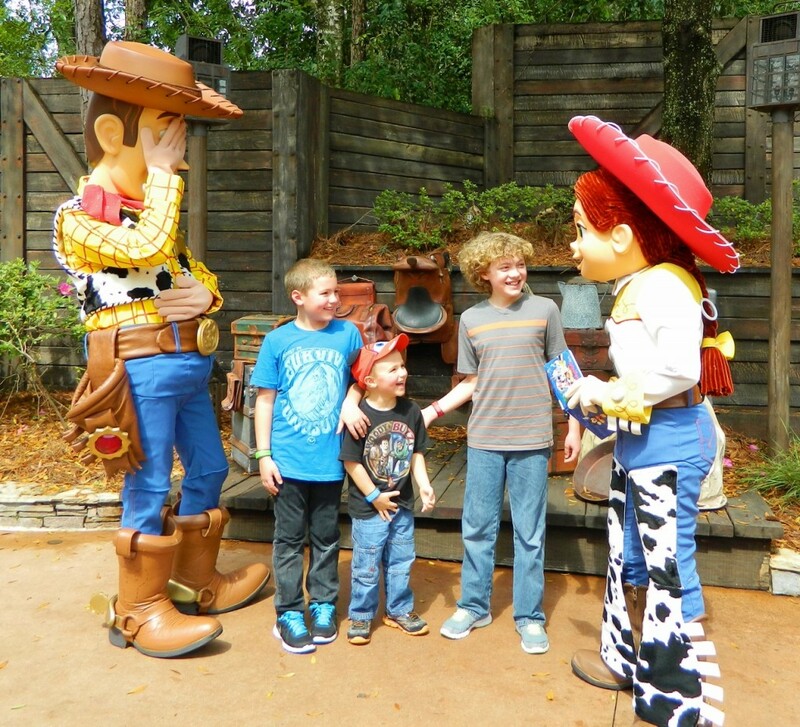 Thank you so much to Food Blog Forum and all of the organizers, speakers, hotels, and Disney world for a amazing weekend for me and my family! 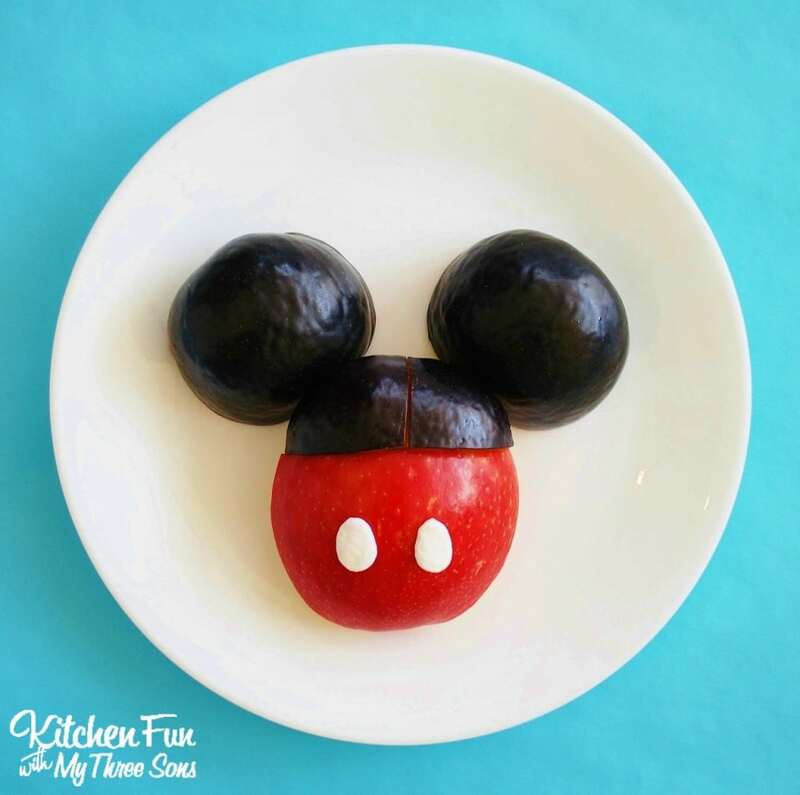 If you like our Mickey Mouse Fruit Snack…make sure to check out our other fun Disney ideas HERE! It was so great to finally meet you in person. I really enjoyed getting to know better. 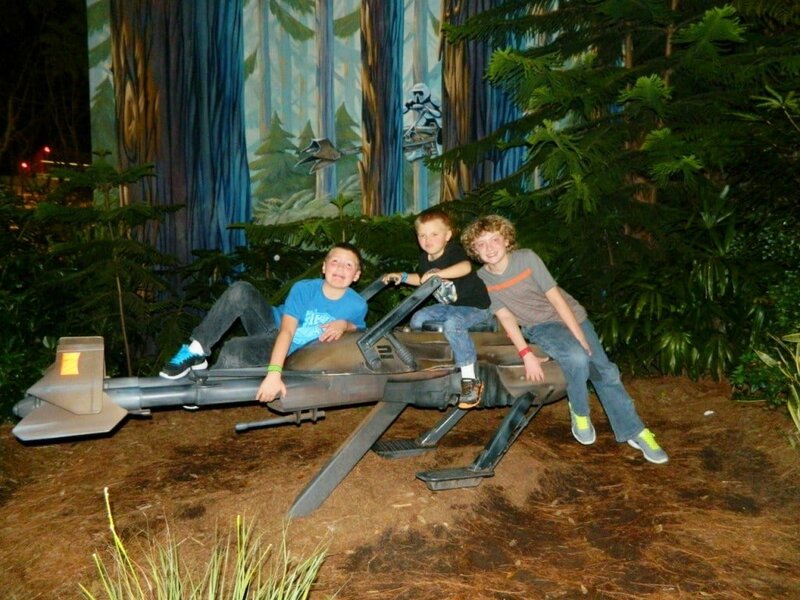 Looks like you and your boys have had a wonderful time. 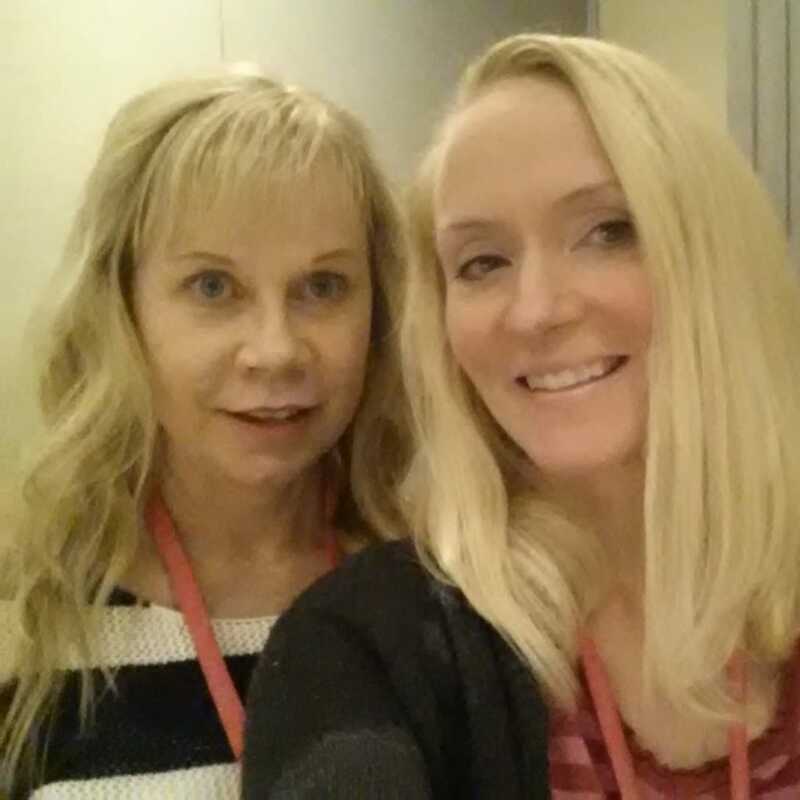 It really was the BEST food blog conference ever!! !